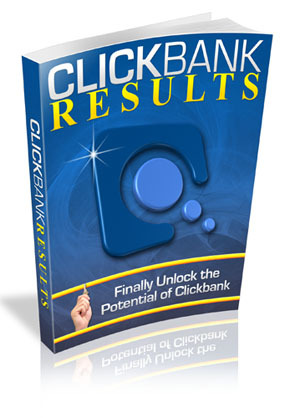 Unlock The Full Potential Of ClickBank & Manage Multiple ClickBank� Products With a Single ClickBank� Account! 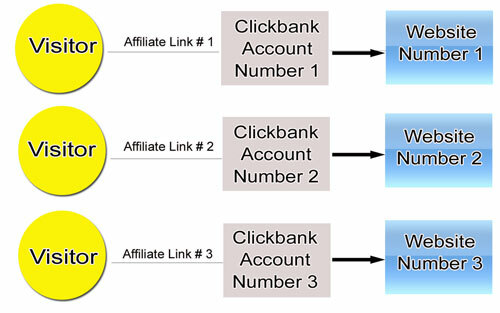 Clickbank allows you to sell more than 1 item in one account and they allow you to add only one landing page for your affiliates. Here is an easy solution for you! 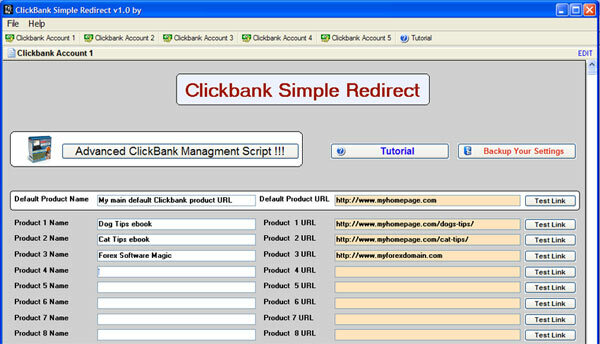 Clickbank Simple Redirect is an easy to use Affiliate management software for ClickBank Merchants. 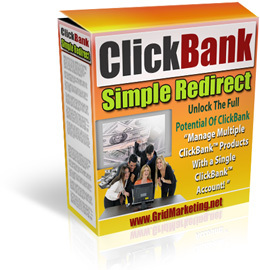 I urge you to take action right now and grab this simple software solution solution to manage all your products with only a single Clickbank account. How to charge higher prices that your customers love to pay by shooting your product�s perceived value through the roof�and it won�t cost you a penny! 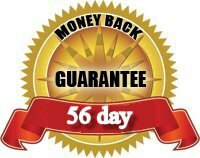 If after a full 56 days, you are not absolutely thrilled with the results I will refund 100% of your money, No questions asked. 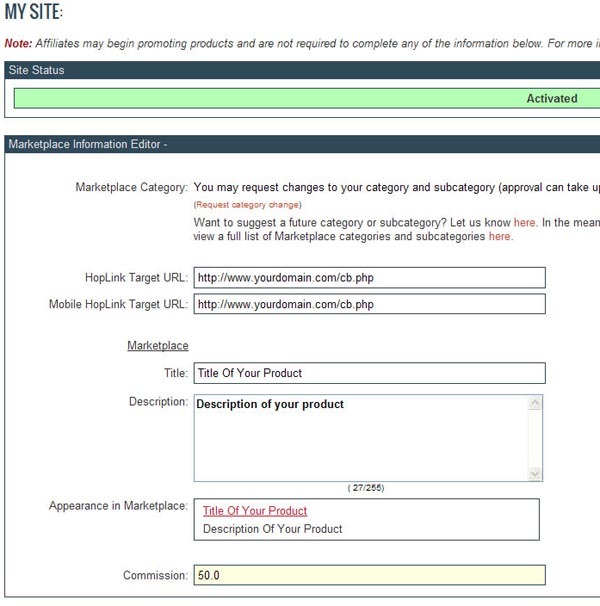 Yes, I Just Have To Have This Great Tool ! Count Me In Right Now!